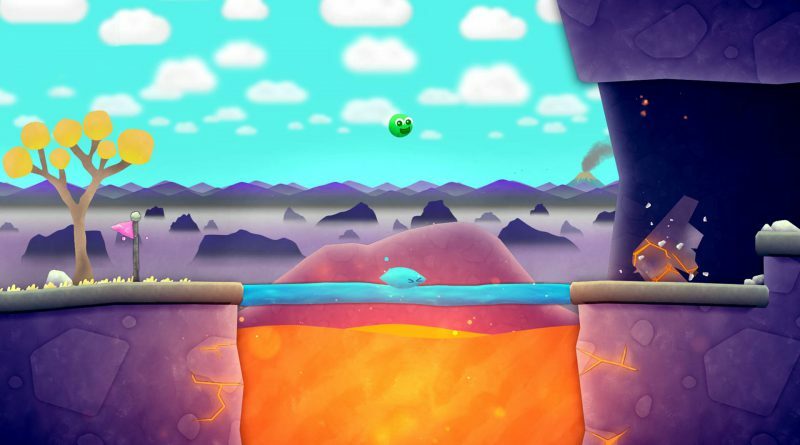 Harmonious Games’ co-op platformer Putty Pals is coming to Nintendo Switch next week. 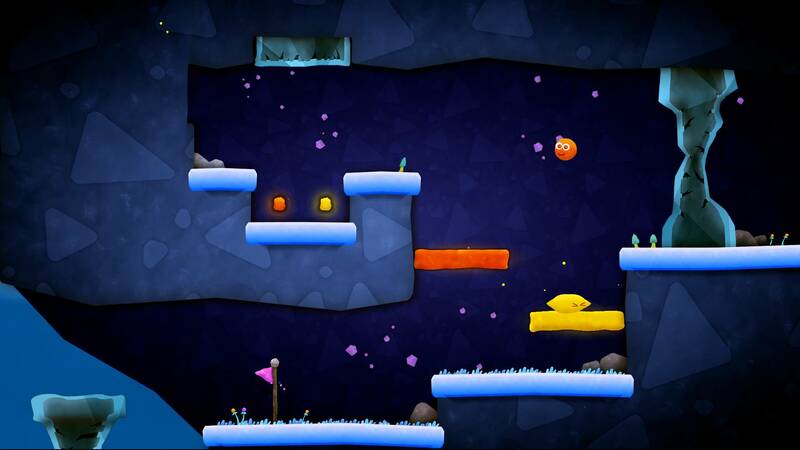 It will launch in North America on October 18, 2017 and in Europe on October 19, 2017 digitally via the Nintendo eShop for $9.99 / €8.50. 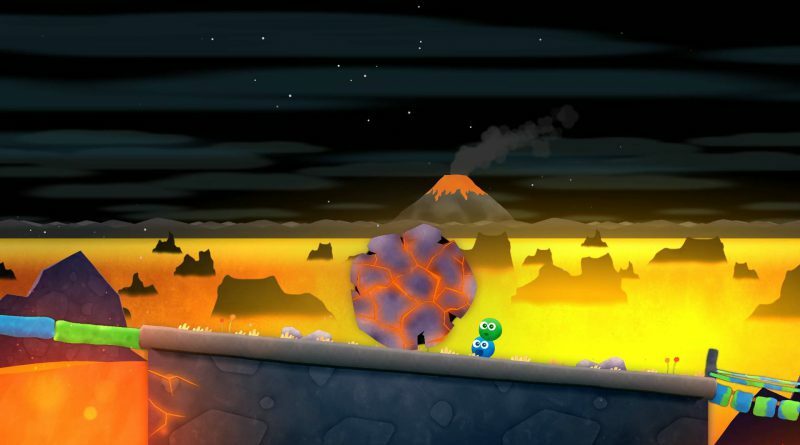 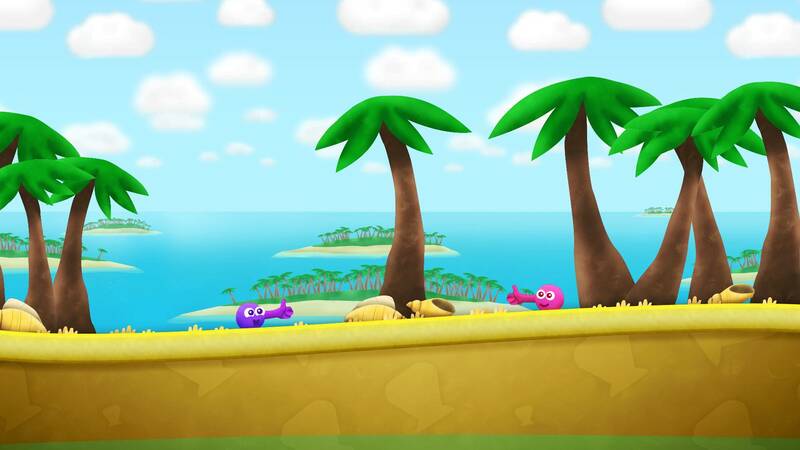 Putty Pals is a colorful, feel-good adventure of squishy teamwork to share with a friend. 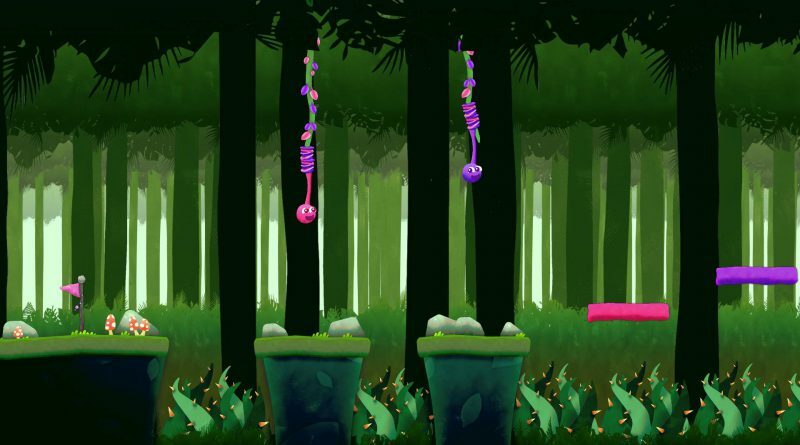 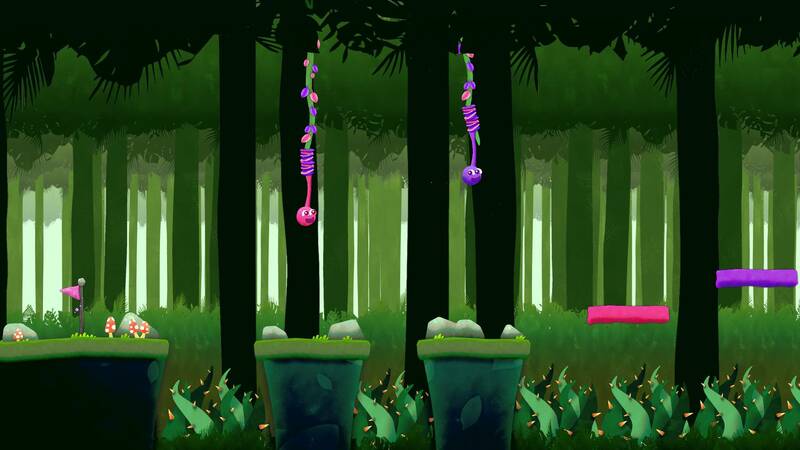 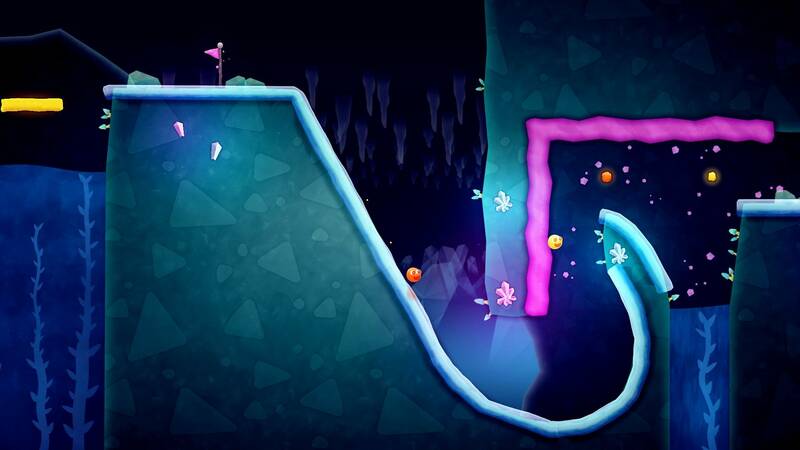 Bounce, squish, trampoline and fling your Putty Pals to solve quirky colour based puzzles.